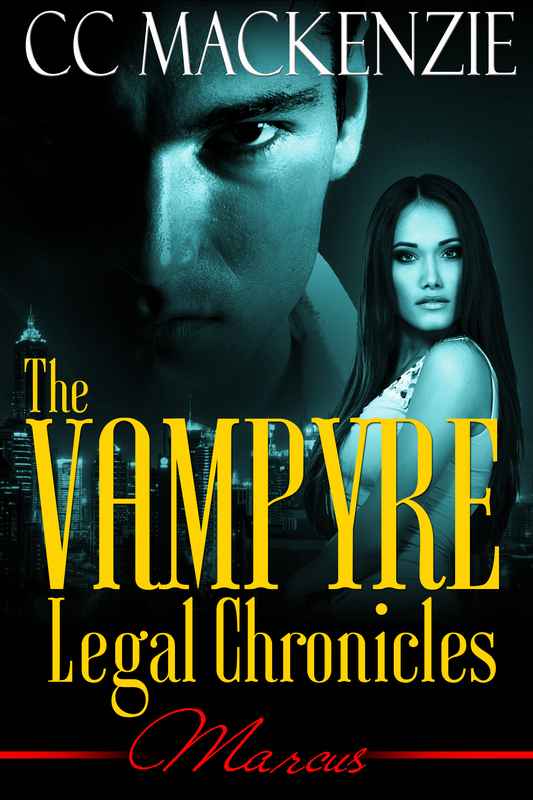 As many of you know I write a futuristic paranormal series, The Vampyre Legal Chronicles. Last year I had a lengthy discussion with my editors on the way forward and where the series was going and we realised that the two stories already published needed to be expanded to take into account the futuristic world I was building and scenes re-written. So we took the books down from all distributors. I’ve spent the last nine months re-writing and expanding all the books and very soon will have three full length stories. Yay!!! The plan is to have nine books in this series and I’m taking all y’all on a roller-coaster ride from the present day into the future. And that’s all I’m saying! I’m so excited about this project. Here’s the blurb and the cover reveal! Get ready to enter the world of The Vampyre Legal Chronicles. A world that’s a wondrously realized magical reality, where dark heroes fight to protect the women they love, and us. Get ready to take part in a battle without end. Until a lamentable slip of concentration jeopardises a billion dollar deal with the Chinese in Shanghai. Is Anais about to lose it all? And after two hundred and thirty years he’s found the woman for him. The release date is 28th March! This entry was posted in The Vampyre Legal Chronicles and tagged BEST SELLING SERIES, blogging, cc mackenzie, FUTURISTIC URBAN FANTASY, Paranormal Series, romance, urban fantasy by CC MacKenzie. Bookmark the permalink. Read the original. Can’t wait to read this one to see the additions. Thank you, Janet! Biting my nails here. LOL! Thank you! Daisy is coming…. Sometimes I need to re-charge the creative batteries. And a trip to my paranormal world does the trick! This is so exciting! I’m sure they will be spectacular, like everything you write, girl! I am so looking forward to A Daddy for Daisy! When is it coming? I know it will be really good & have been looking forward to it for a long time!!! Thank you so much, Lesley!!! I’m in final edits of two first books in a new series. It’s feast or famine! LOL! Thank you so much for your kind words.